Window Manager fork from DDWM and Fluxbox. 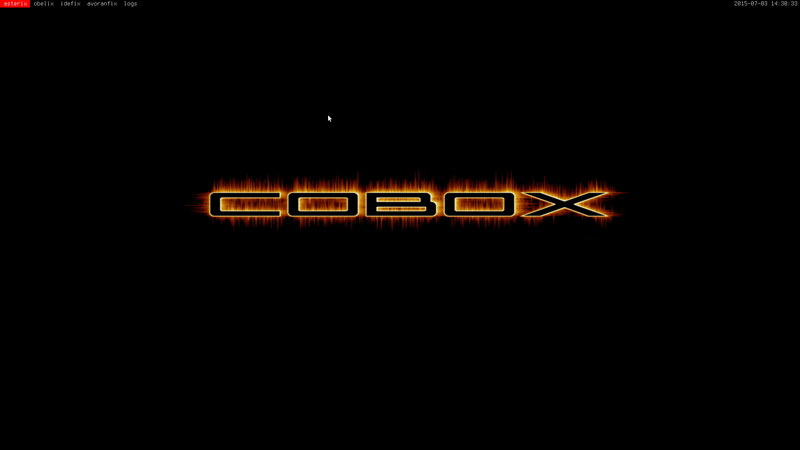 CteamBox Window Manager in D programming Language. Thanks to DWM, DDWM project which alot of code has been forked and of course to fluxbox. It's still in a heavy development and alot of changes and features will come in a near future. If you feel like joining let me know.